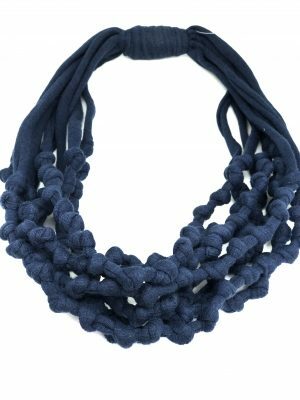 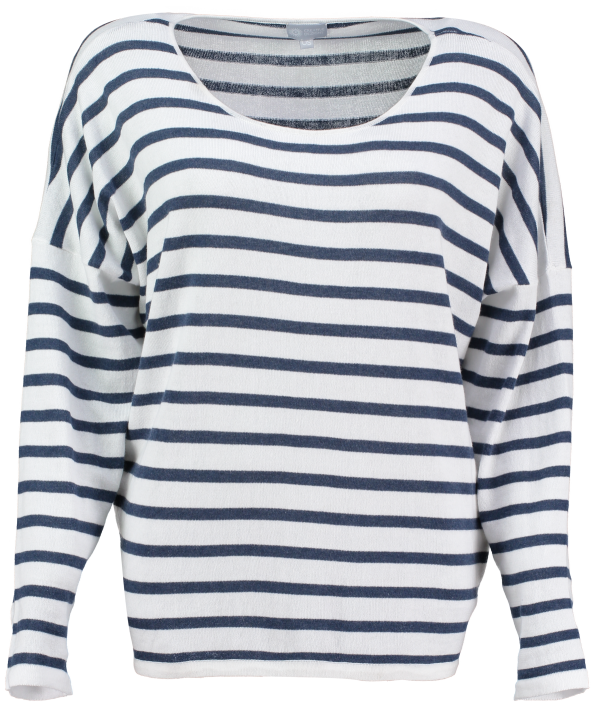 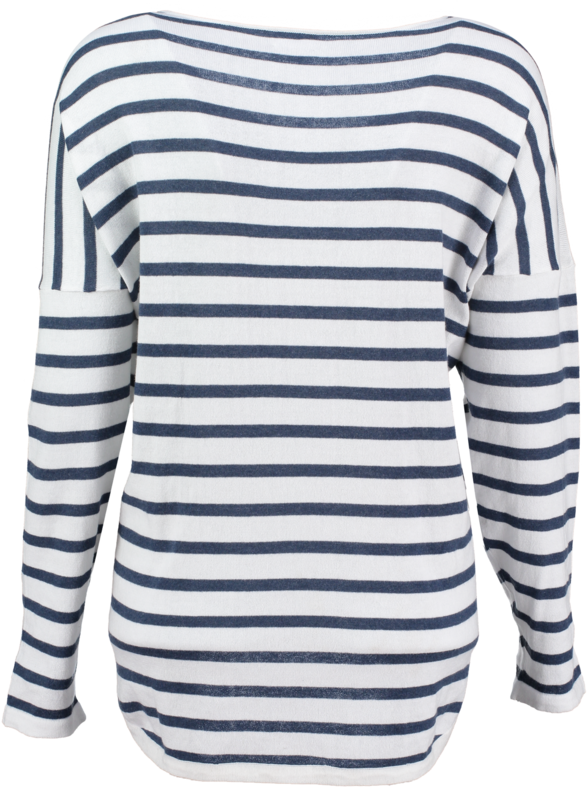 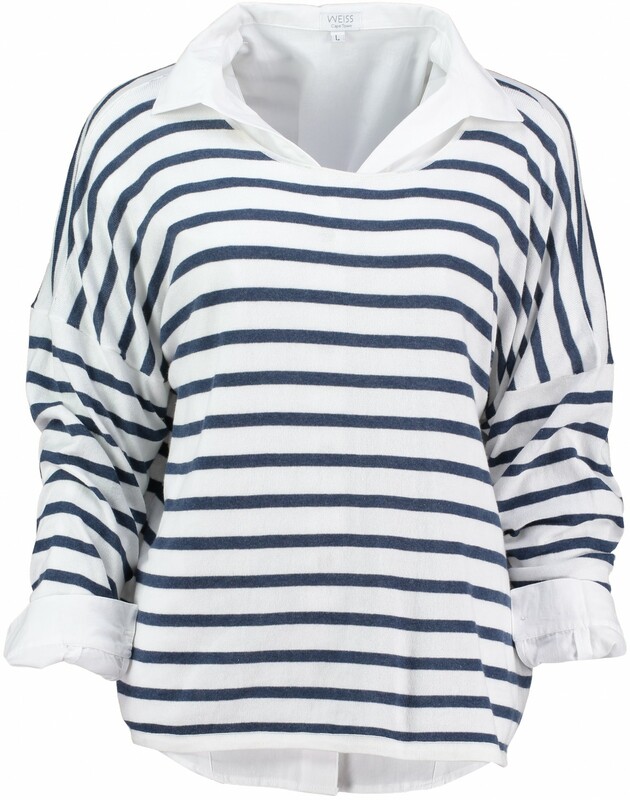 We all love a striped top, so here is a classic nautical white and navy fine 100% fine cotton knit, which is so wonderfully soft against the skin. 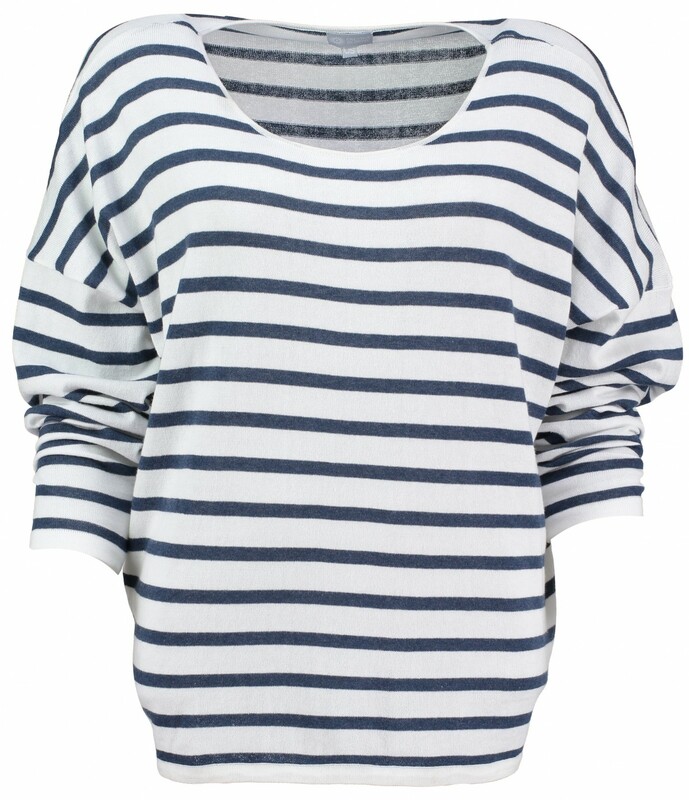 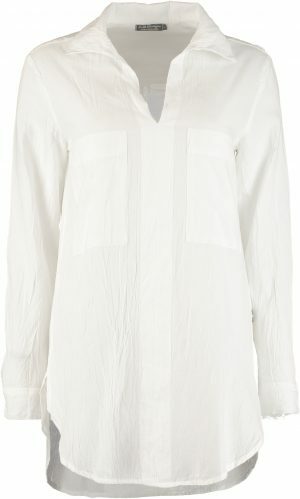 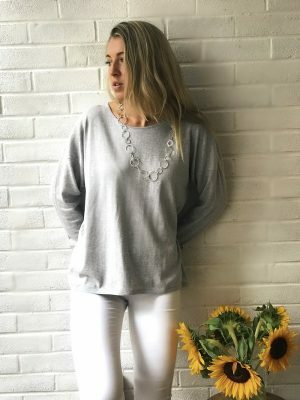 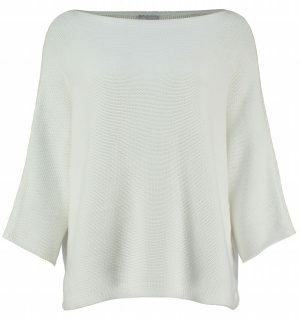 Boasting a box style shape, it also features a flattering round neck and scoop hem. 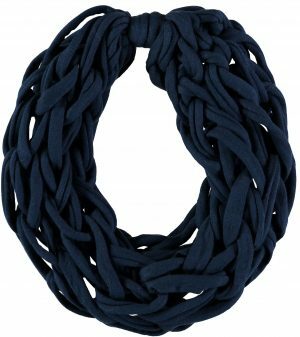 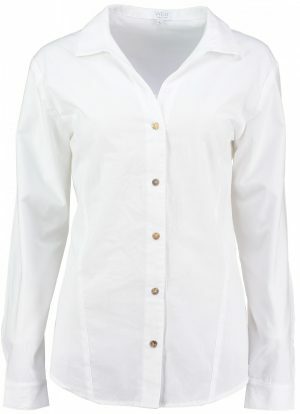 Wear it with a shirt or vest underneath, or just on it’s own.